Our first Who's Who of 2014 is someone that has caught our eye and our hearts, many a time. 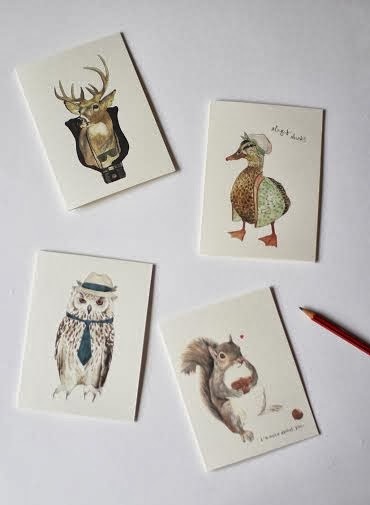 Their quirky prints and cards have just that right amount of humour and you may well just recognise Owl Capone further down the page from H's instagram feed! They have just been stocked in Liberty's too, exciting!!! 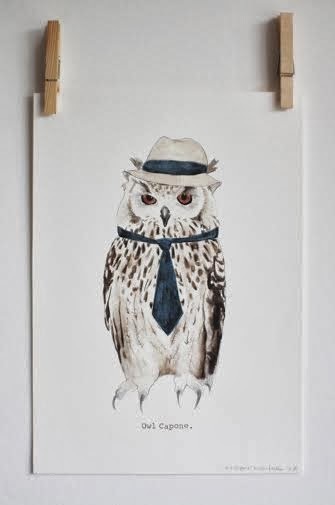 Mister Peebles is an old fashioned chap who likes to draw animals that keep him company on his travels. Helen is his humble assistant and helps him communicate with the world, he is quite shy you know. Mister Peebles draws animals in unusual situations and can't resist a pun or two. All the illustrations are made using watercolour pencils, pen and some ideas from a fanciful imagination. The best thing for MisterPeebles is making people smile or chuckle, it is nice to bring some much needed silliness to peoples' days. It all started on a voyage to the distant shores of Tasmania, Australia. Escaping the busy streets of London, leaving a shop job and spending his last pounds on a ticket was the beginning. 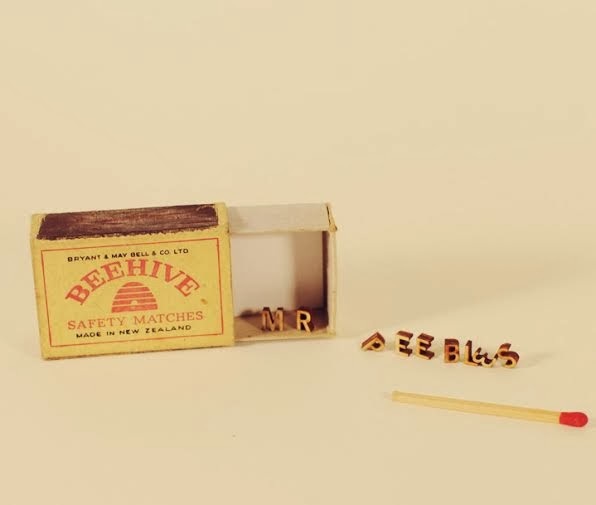 With free days to fill and space to think, Mister Peebles' menagerie began to grow. Trips to the Tasmanian Museum and a few doodles and puns in a sketchbook grew into a little collection. 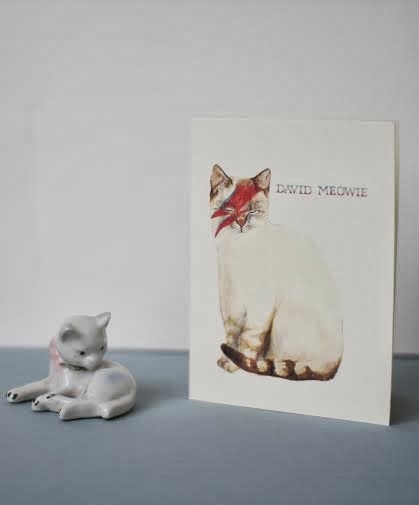 Mister Peebles came back to London and turned the illustrations into cards and prints for other people to enjoy. The number of creatures has continued to grow in the two and a half years since then. 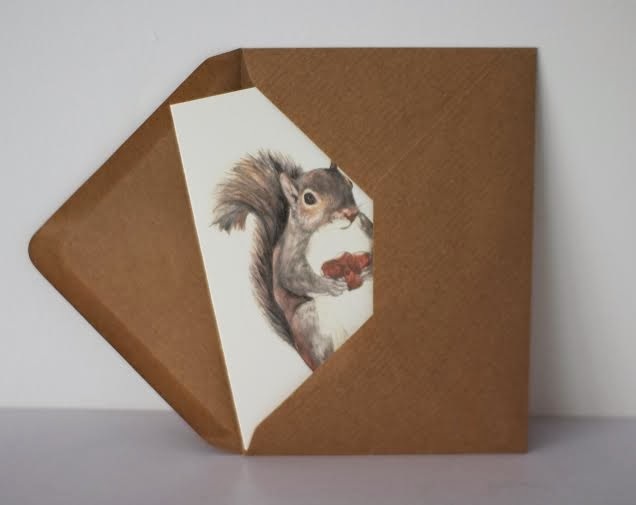 Many market stalls across the Capital, charming customers and stockists have kept the animals coming out for more. Mister Peebles is planning to spend the rest of the wintery months drinking tea and creating new characters to join the pack. New illustrations and some exciting new products will be appearing in the near future. At the moment they are scribbles on napkins and books but they will hopefully be fully formed soon. Working away on your own project can be a bit scary. Leaving the place you live or your job can be worrying too. Mister Peebles and Helen have been scared of the next step or a new experience along the way. Being nervous just means its important to you and that energy could be better spent on being excited or working hard towards the next step. This however is easier said than done. wow those illustrations are beautiful! Hi Lauren, Aren't they amazing, H and I own quite a few already, his 'Oh! 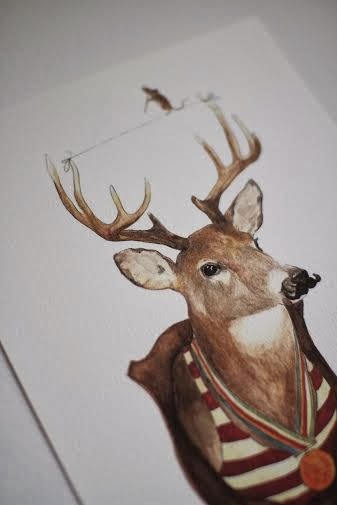 Deer me' print is next on my wishlist.